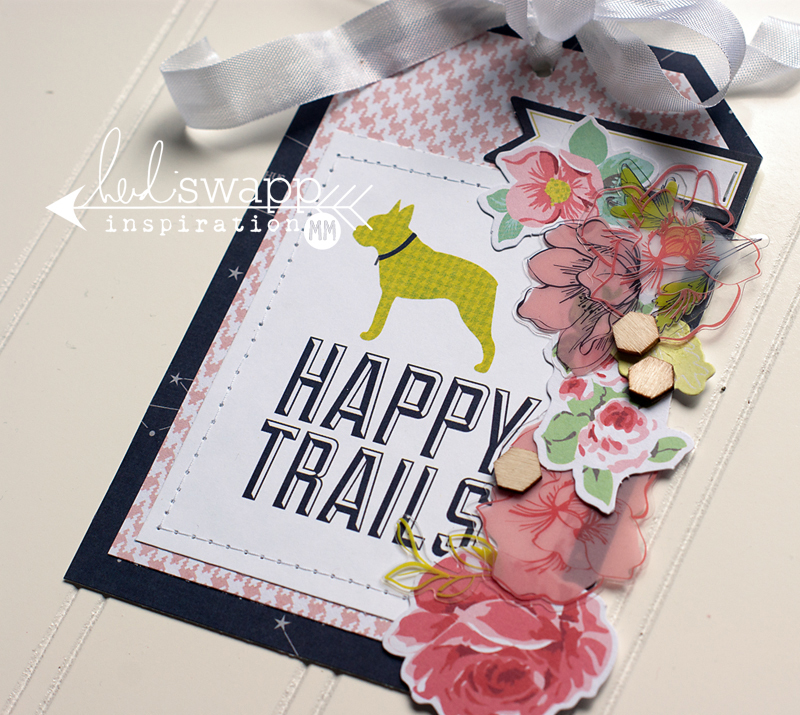 the brand new Heidi Swapp collection...September Skies PLUS Scrapbook Generation Magazine! So...not only did Heidi Swapp just release ANOTHER brand new collection...the lovely September Skies (shipping to stores today! 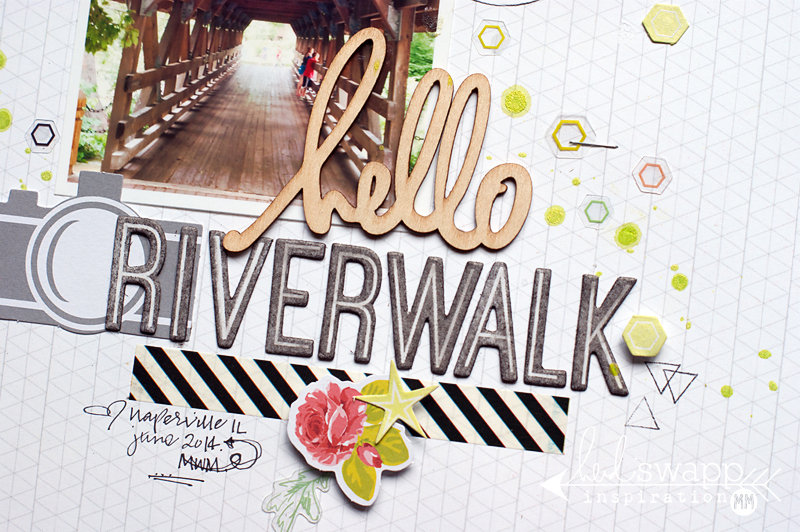 )...but she is also the focus of this month's issue of Scrapbook Generation's Create Magazine! Aaaaand one of the coolest parts about Heidi being featured in the magazine is that everyone on Heidi's team was able to create some fun September Skies projects that are also in the magazine! Wanna see just a little peak at my projects? AAACK! I haven't had much time to play with this collection since I created these...but seeing these pieces now makes me want to pull out my "stuff" and get to creatin'!!! I'd love for you to head on over to the newest issue of this fantastic (FREE!) online magazine...there you can see Heidi's projects, my full projects PLUS those from the rest of Heidi's team! ACK! Yay!